This is a ranked list of the best freestyle skiers in the world who are currently active. 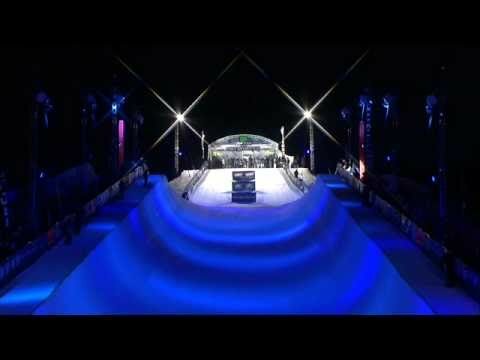 These best freestylers include some those pioneers and icons of the sport as well as some of the youngest most exciting freestyle skiers in the world today. These are the best freestyle skiers in the world right now. Freestyle skiing is a sub-sport of skiing that calls for intense skill, acrobatics and creativity. It was first demonstrated at the 1988 Olympics. Skiers compete in moguls, slopestyle, aerials, or ballet. These skiers are from all over the world - Austria, America, Canada, and China. 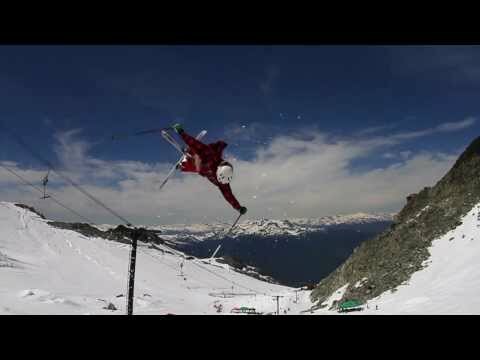 Many of these greatest freestylers of all time are very young competitors who have worked at skiing for much of their lives. These best freestyle skiers have the ability to execute flawless moves in the air or on the snow under the greatest amounts of pressure and duress. They take full advantage of the grand stage they’re on whether it be national competitions, X Games, or the world stage of the Olympics and have gone on to win gold, silver, and or bronze medals. To become one of the best freestyle skiers of all time takes great commitment, a strong work ethic, athletic skill, and composure. The freestlye skiers on this list have proved they have what it takes to be the best. Wallisch won gold in the 2012 X Games slopestyle event. Goepper has won 2 gold medals and a silver at the Winter X Games in the slopestyle event, as well as an Olympic bronze. 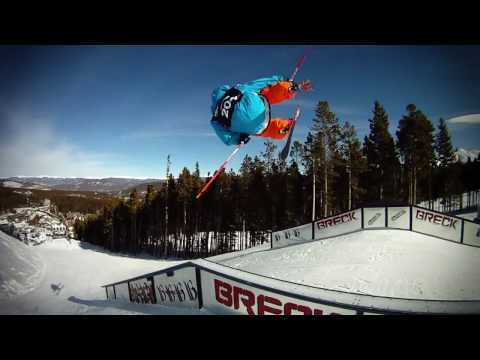 Kingsbury won gold in the moguls at the 2014 Freestyle Skiing World Cup. Wells won a bronze medal in the big air competition at Winter X Games XVI.